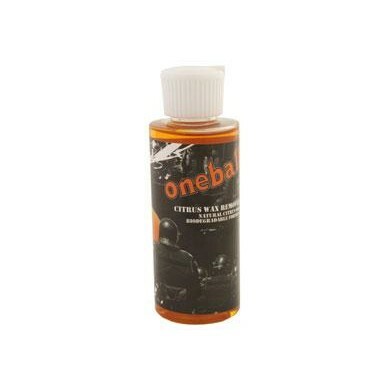 4 OUNCE BASE CLEANER:Our own high concentrated blend of citrus oils. Removes wax and dirt, fast and safe. Use on the base of your board before you wax to remove all dirt and to open up the pores of your base to better absorb wax.